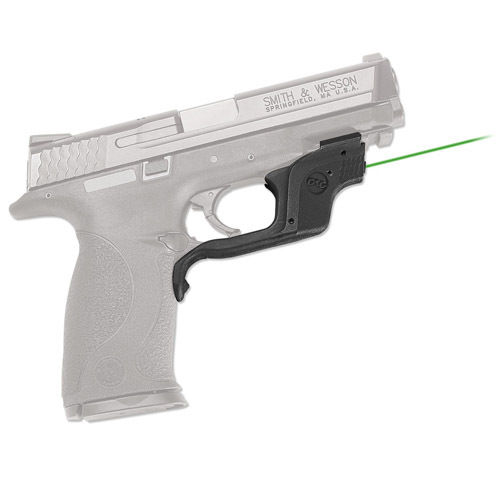 LG-360G Green Laserguard is a green laser sight specifically designed for Smith & Wesson M&P Full-Size and Compact pistols. User-installed in moments, and fully adjustable for windage and elevation, the LG-360G is securely mounted to the trigger guard and accessory rail. Featuring a bright green laser that is highly visible in all lighting conditions, the Laserguard runs for more than two hours with included battery. The LG-360G features Instinctive Activation which allows the laser to be activated when the pistol is held in a normal firing grip.